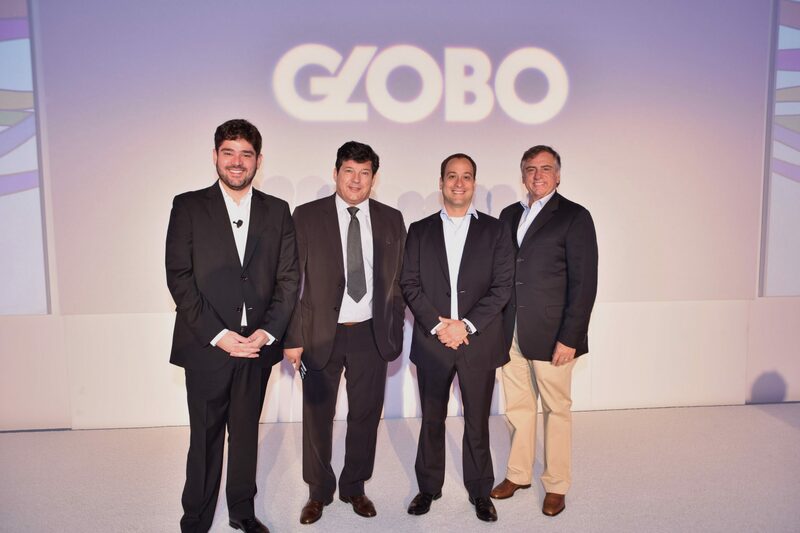 Globo’s international business director, Ricardo Scalamandré, has begun his retirement process, handing the long-serving Raphael Corrêa Neto with an expanded role. Scalamandré has driven the Brazilian channels operation’s overseas programme sales efforts, international channel launches, partnerships and licensing in recent years, but is handing over his duties to Corrêa Neto. Among the latter’s new responsibilities are negotiating international shows and content deals, managing Globo’s network operations and business models abroad, identifying new partnerships and working on international coproductions. Corrêa Neto has been with Globo’s international business unit for 15 years. He will appear on a panel at NATPE Miami on Thursday (January 19) on a panel titled ‘Content Twists in Latin America’ to outline the challenges of producing a Spanish version of Globo series Supermax for the international market. Argentinian producer Daniel Burman, his Oficina Burman label, and Globo are leading production on the international Supermax, with Mediaset in Spain, TV Azteca in Mexico, Uruguay’ Teledoce and Argentina’s TVP attached as coproducers. Globo’s catalogue currently includes series such as Time After Time, Rising Sun (WT) and Lady Revolution, and miniseries Above Justice and Nothing Remains the Same. “Ricardo Scalamandré has been ahead of Globo’s strategy for the international market over the past few years, including the launch of our very first channel abroad, the expansion of the dramaturgy and sports licensing process, and the establishment of partnerships for international productions,” said Willy Haas, Globo’s business director.